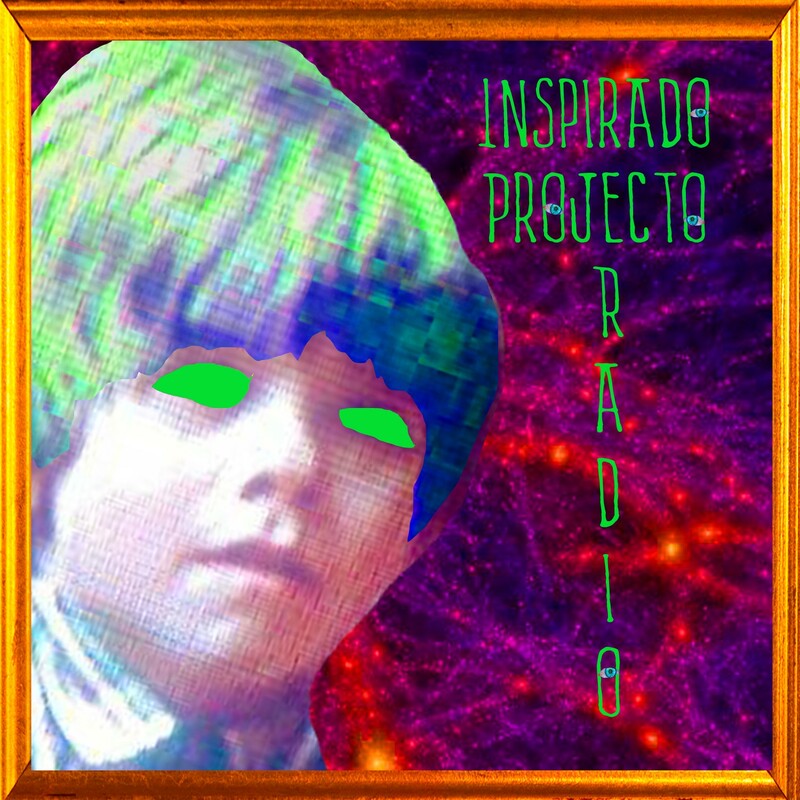 In addition to Inspirado Projecto broadcasting on KCHUNG 1630am, the 1st & 3rd Mundee of each month, 1-2pm PST….it is now also available as a semi-frequent, various-lengthed podcast! You are able to subscribe to it on iTunes now! It can also be found on Anchor.fm. This is the latest episode! Thank you for listening and I encourage you to create your own podcast!! !